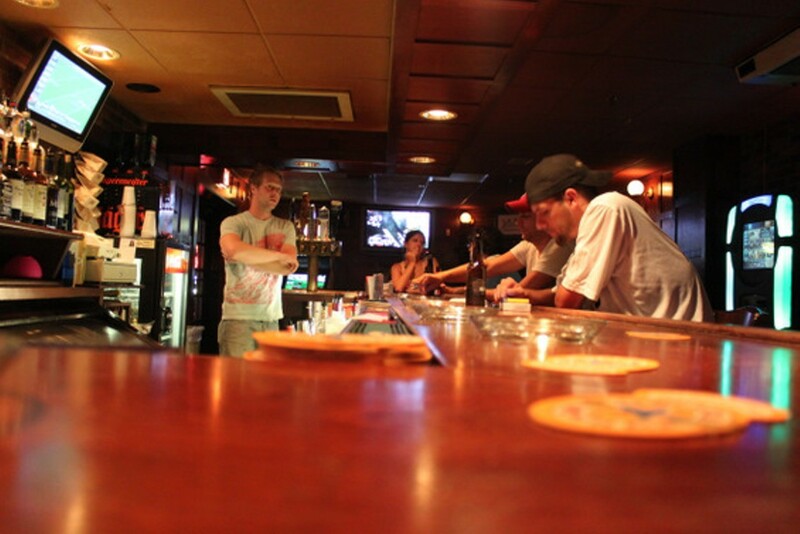 Babe's just may be the holy grail of St. Louis bars. Other than exposed brick and a shiny wooden bar, this tiny south-side haunt has a decidedly no-frills atmosphere (they've got Golden Tee and, for decoration, a Heineken mirror) - but who needs accoutrements when the crowd is this colorful? 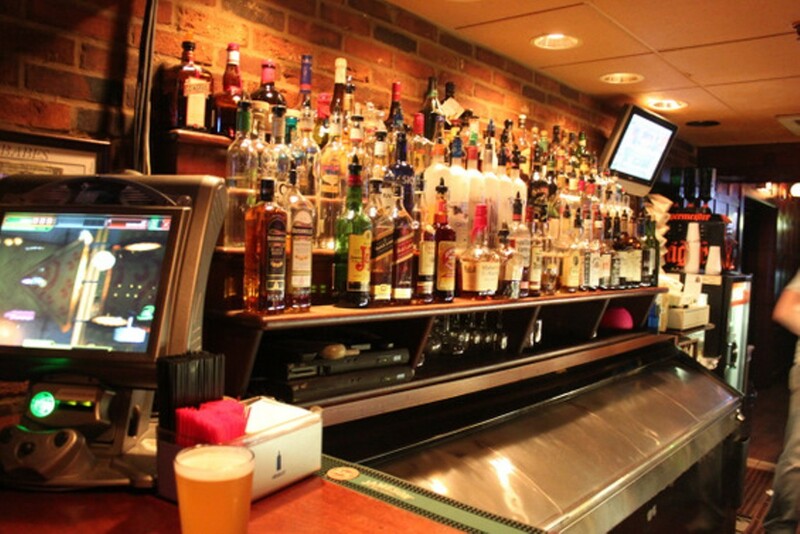 Voted "Best Bar Bar" by the RFT in 2009, Babe's is an intimate neighborhood bar that draws regulars six nights a week. 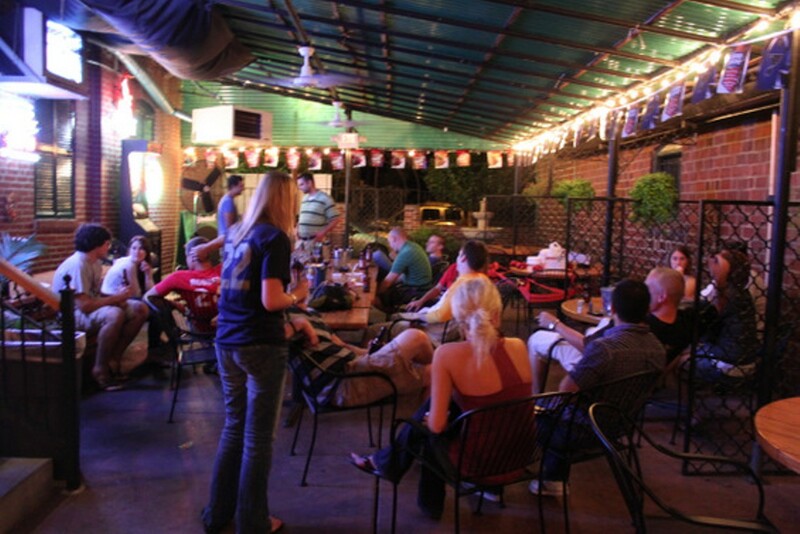 The stated capacity indoors is just 49, although that number doubles or even triples when the large patio is packed with people, celebrating Cardinals victories or softball team losses.